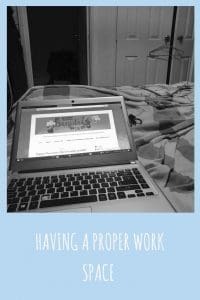 Since starting to blog more often I have found that I really need a work space. Somewhere to keep all my things together, to have to do lists kept in one place. Somewhere that’s not my bed or the sofa. Somewhere I can sit pretty comfortably and get on with things. 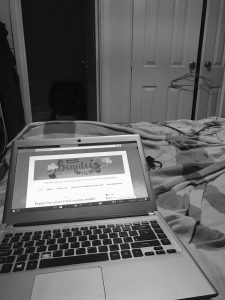 My main time to blog is when Ava is in bed so I find myself sitting on my bed laptop on tapping away and listening in on Ava to check she is asleep. This was okay for a while but the more pregnant I get the harder this is becoming. I need some nice top quality office furniture or even just a comfy chair to sit on. The other issue I have is that I cannot keep anything organised.I love to have notebooks to write in and all the different coloured pens to go with it. But when your blogging from your bed this doesn’t seem to be an option unless you want to find a biro in your pillow half way through the night. I do find that when I’m sat somewhere proper with my laptop that I’m more productive and I l know once baby arrives I’m really going to have to make the most of my time. I need to make sure I’m the most productive I have ever been. Which means I need to stop flicking through Facebook .Or seeing what sales are on and actually get on with my work when I have the chance. This also may stop me writing posts at silly o’clock in the morning although I’m sure I will be up with baby. So I’m thinking when we have a new house I deserve a space that I can call my own. A space that I can call a work space. I’m not after anything really fancy I would be happy with a desk under the stairs anything I’m easily pleased. Just somewhere I can have my note pads and pens and maybe even treat myself to a new highlighter set. If you haven’t guessed all ready I love stationary ! An area where I could put up a notice board would be amazing. I do love the glass notice boards . 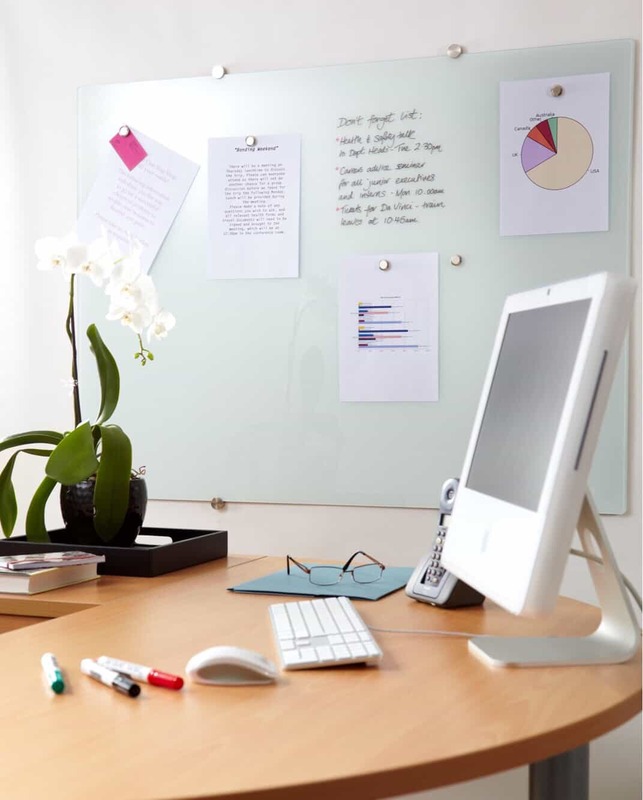 Not only can you pop things on them with magnets you can write little memos on them . To have all of the thing I have to do in one place on display would make me so much more productive. Something like this would be amazing, I’m going to keep my fingers crossed ! 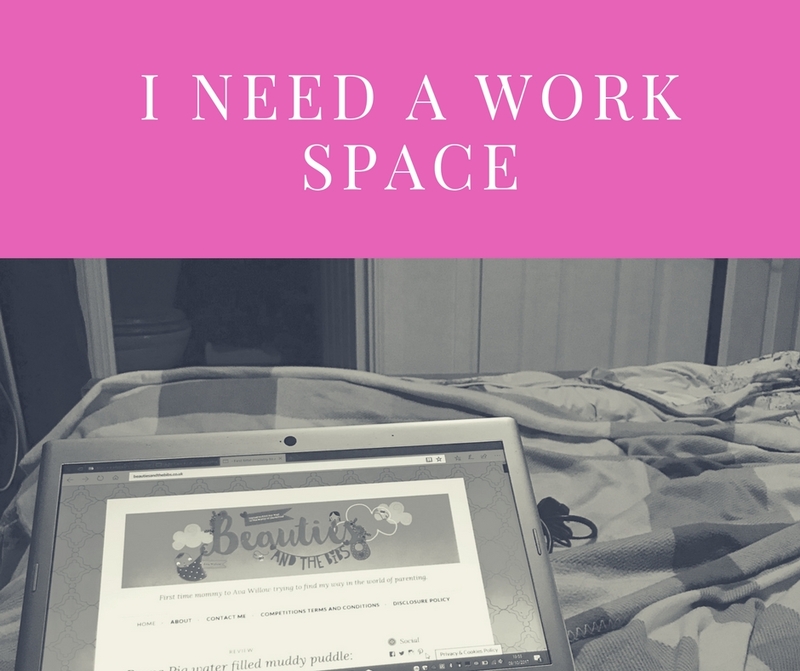 Do you have a work space and do you find you use it ? I would absolutely love a desk and workspace like that!! This little work space looks so cute. All the office furniture is in proper place and looks good.